As our series continues, I am excited Lauren from The Elephant's Trunk is here to share her creative holiday gift giving ideas with us. She has some great ideas for where to get your shopping done-- be sure to check 'm out and leave her some comment love! When you belong to a group it can get very expensive to buy each individual member of the group a present so I suggest agreeing as a group to do a secret Santa. I did this all through college with the group of girls we lived with. Instead of buying five gifts each we only had to buy one and we set a price limit. It was a relief to only have to think of one gift as well and opening the presents all together was a blast. 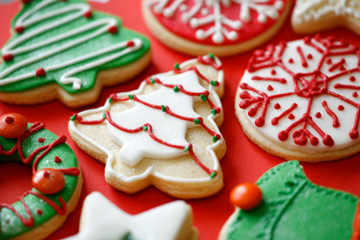 People always appreciate baked goods around the holidays and plus it is inexpensive for you. Giving baked goods shows you care and took the time to really put something together for that special someone. Growing up my Mom and my sister and I always used to prepared mixed platters of baked goods. We would spend a whole day creating all different types of baked goods, sugar cookies, lots of different types of bars, fudge, peanut butter star cookies and more. Once we were finished we would created mixed platters for all our neighbors. My Mom would even go every year the day after Christmas and buy discounted holiday plates and save them for next year that way we could give each neighbor cookies and tell them to keep the plate. I did a variation of this for my co-workers last year, I bought those Chinese take out boxes from Michaels' and filled them with a variety of holiday goods and let's just say it was a success! A well made, thoughtful handmade gift is always well appreciated and if you are smart can be very inexpensive for you. 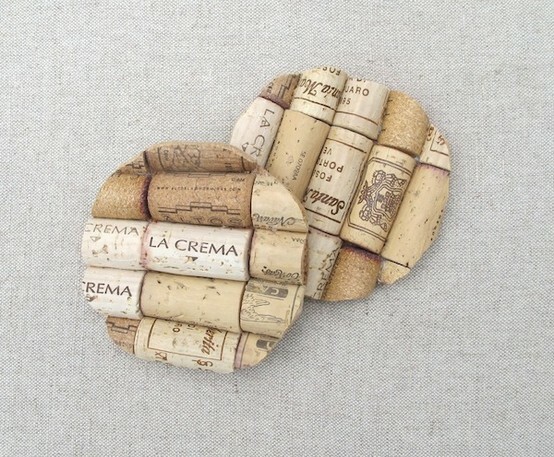 A great place to find some awesome ideas for handmade gifts this holiday season is Pinterest. 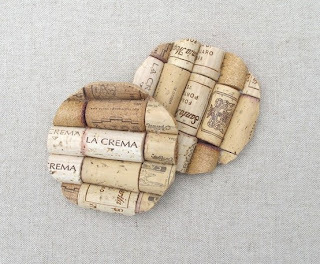 I adore these wine coasters from Heartmade and they would be perfect for any wine-o on your list this holiday season. This year I am going to be making some holiday ornaments for some friends. Using simple glass balls from Hobby Lobby (a large pack is very inexpensive I believe under $10) and some glitter and glass paint to personalize. There are countless options for handmade gifts and handmade is always loved and cherished by those who receive a gift where so much time was put into. There is a magazine out there for everyone on your list and the best part is a subscription is fairly inexpensive. Magazines are a great gift option because it is the gift that keeps giving for a whole year. 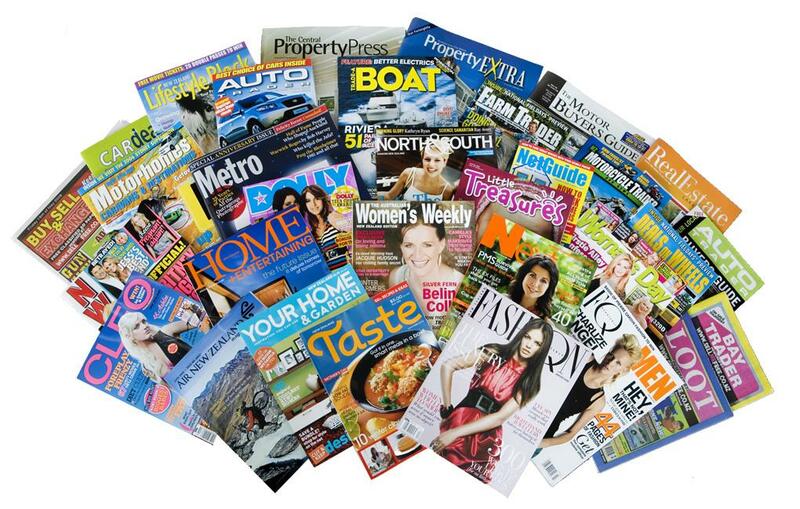 Your friend or family member will think of you every month or week when they receive that magazine in the mail. Magazines.com is a great place to find magazines for everyone on your list and at a great price! This year Etsy has a great feature where you can get gift recommendations for anyone on your Facebook friend list. Simply go to Etsy home page and there is a "get gift recommendation" button on the top of the hope page. Click that button and from there Etsy will connect to your Facebook friends and based on what they "like" on Facebook give you gift suggestions and also give you gift suggestions by price. I just love technology, don't you? 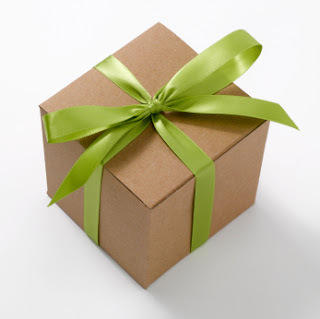 I hope some of these ideas get your juices flowing for ways to save money when gift giving this holiday season. Thanks for having me Beth! Who doesn't love cookies :) thanks for sharing some great tips!